Yesterday we reported on the price tag for the HTC Vive, and today HTC has revealed the HTC Vive PC specs for Vive optimized PC’s. As reported yesterday, the HTC Vive will ship at $799 and will include the VR headset, two controllers, and a pair of “Lighthouse” laser base stations which enable tracking in the room. The price tag was revealed via German website Computerbild, who seemingly broke the embargo on the device’s price. Today, HTC has updated the website for their VR device with specifications for Vive optimized PC’s. HTC recommends at least 4GB of RAM, and a GTX 970 or R9 290 GPU. We’ve tested systems and worked with industry-leading PC manufacturers to optimize PCs for use with Vive. These systems are fully Vive-compatible right out of the box featuring jaw-dropping graphic capabilities and breathtaking audio output for a superior VR experience. In contrast, the Oculus Rift requires at least 8GB of RAM, while the HTC recommends half of that. Additionally, HTC recommends an USB 2.0 connection, while a 3.0 USB connection is recommended for the Rift. The HTC Vive website has now also been updated with links to several Vive Ready PCs from the likes of HP, Alienware, and MSI. With a VR-ready Alienware PC, you can be among the first to experience the future of gaming with a system ready to take you to the next level. Partnering with HTC, Alienware provides a range of systems that are tested to ensure an incredible VR experience. 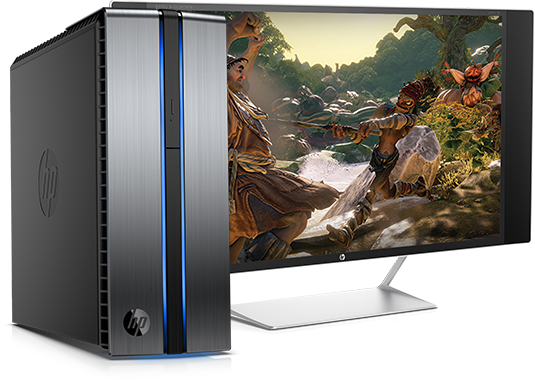 The Alienware Vive Optimized desktops are tuned for ultimate performance, featuring Intel® processors and NVidia® GeForce® graphics. 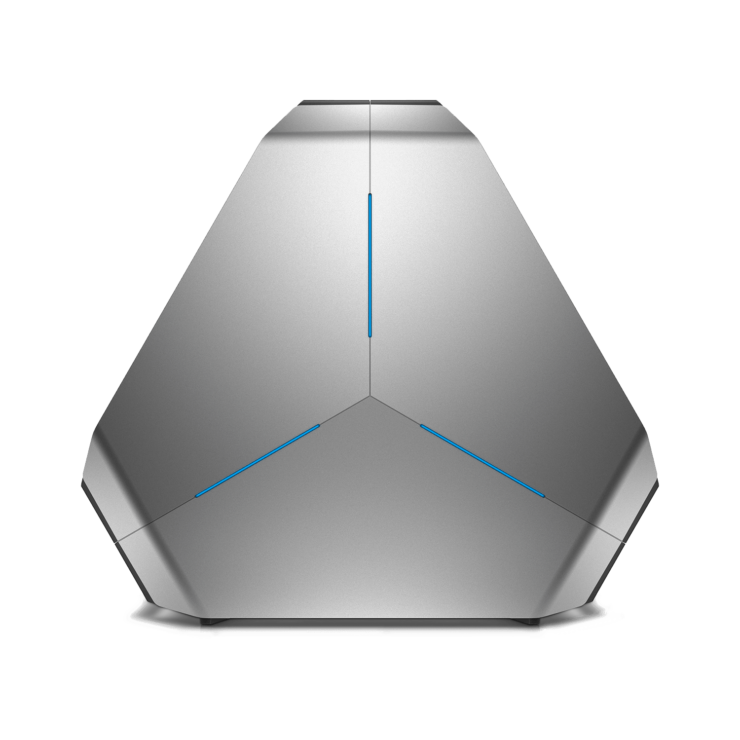 The VR-ready Alienware PC looks pretty awesome as can be seen in the picture above. 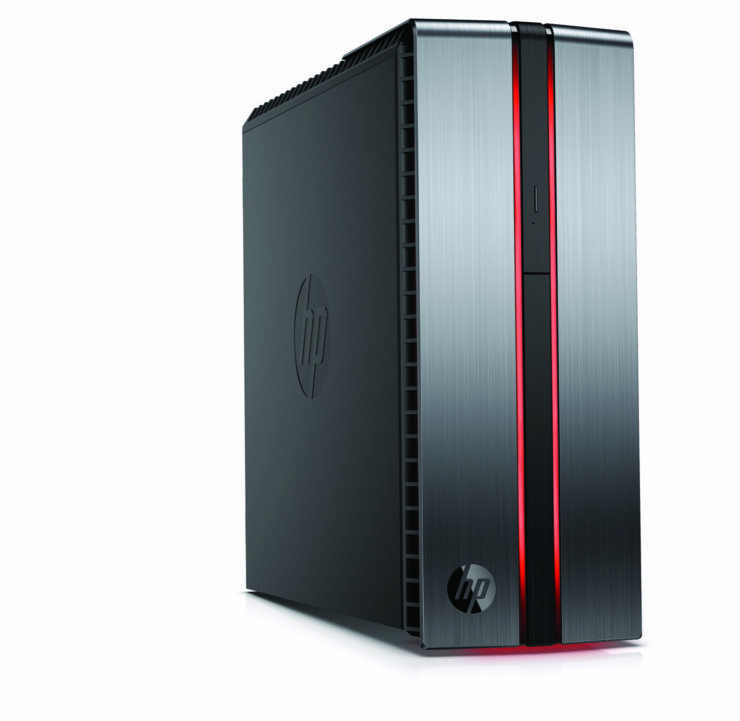 On the other hand, the HP Envy Phoenix doesn’t look too shabby either.